Providing profession care of hands to strengthen and restore the health and beauty of your nails. Offering over 10 years of experience including North American School of Podology certification. 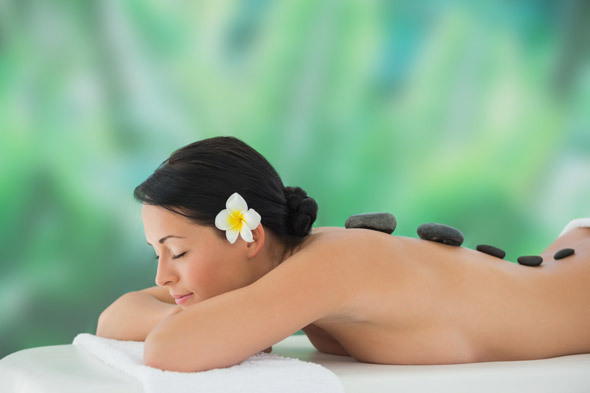 Pamper yourself and leave your worries behind with one of these heavenly services. For people on the go. Includes nail shaping, buff and polish application. For regular maintenance. Includes nail shaping, cuticle care, massage and polish application. For precious paws. In addition to the Essential Manicure you will receive an exfoliating sugar scrub, relaxing hand massage and moisturizing paraffin treatment. Providing profession care of feet strengthens and restores the health and beauty of your nails. Offering over 10 years of experience including North American School of Podology certification. Pamper yourself and leave your worries behind with one of these heavenly services. For feet on the run. Includes a soothing foot bath, nail shaping, express callus removal and polish application. For maintaining your footing. Includes a soothing foot bath, nail shaping, enhanced callus removal, exfoliating sugar scrub, massage and polish application. For fancy feet. In addition to the Essential Pedicure you will receive a rejuvinating foot and leg massage as well as a moisturizing paraffin treatment. The little extras and add on’s (or as I like to call the icing on the cake) to enhance your spa experience! This vitamin enriched polish applies flawlessly with 14 days of high gloss shine. Can be removed in minutes with no damage to natural nail. Receive service on its own or add on to manicure or pedicure. Fingers & Toes – $35 This vitamin enriched polish applies flawlessly with 14 days of high gloss shine. Can be removed in minutes with no damage to the nail. 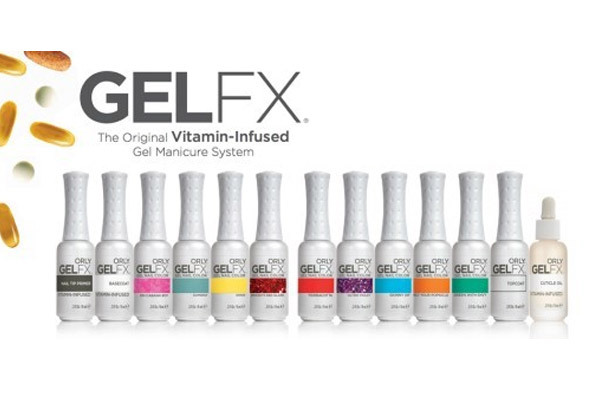 Gel Polish Addon – $15 Add the Gel FX Polish to a manicure or pedicure. French Gel Polish Addon – $20 Add the French Gel FX Polish to a manicure or pedicure. Gel Polish Removal – $10 Remove Gel FX Polish without reapplication. Hands on therapy positively benefits many body systems and can accelerate the recovery from a number of illnesses. My relaxation massage will help to calm the nervous system, improve circulation, stimulate the lymphatic system and promote an overall sense of well-being. The special techniques I use are designed to rejuvenate your spirit. A Jennuine facial includes an evaluation of your skin to determine the best products suited for your skin type. 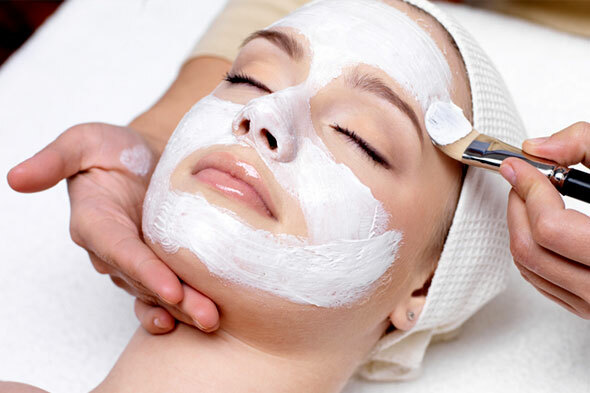 Beginning with a deep cleansing of the skin, gentle exfoliation, extractions (if necessary) and a revitalizing face, neck and shoulder massage. Custom masque, serum and moisturiser finish off this treatment to leave your skin refreshed and hydrated. The removal of unwanted hair on the body using a warm honey or cream wax and muslin cloth. With my efficient waxing technique you will experience little discomfort. When choosing this method of hair removal you will have softer, finer, and sparser hair growth over time. Wake up with make-up! Berrywell professional cream tint can give you an advantage to transform your brows &amp; lashes from fair and sparse to full and fabulous in minutes. You can flaunt natural, full-looking brows & lashes for an always polished and put-together look!